through learning perfect driving technique. Want to find the limit of your high-performance car? Let’s give you the tools to confidently find the limit on track and improve your safety on the road. During this course, a Driver61 performance coach will help build fundamental track technique, determine any limiting issues and improve your general awareness for both road and circuit driving. Highly-effective, 1-to-1 training with a Driver61 coach. Bespoke courses to make you faster & safer with maximum efficiency. Be in total control of your car, understand the limits of braking, turning and traction. Bespoke one-to-one training with a Driver61 performance coach. Build lasting technique that’ll make you safer on the road and faster on track. 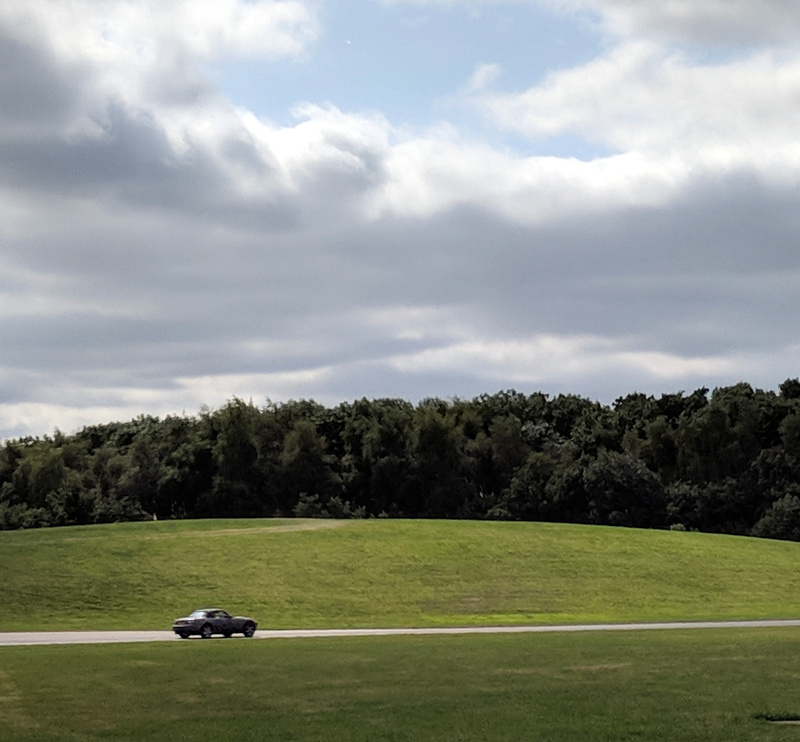 Hi, I’m Scott Mansell (from the Driver’s University) and I’d like to introduce the Driver61 High-Performance Driving Course, a practical training day to efficiently build confidence and understanding of your high-performance car. I’ve been lucky enough to spend the last 15 years – and thousands of hours – of my life racing and coaching at circuits around the world. This year alone I’ll spend more than 26,000 miles in the passenger seat with my MasterClass clients. During this time, I’ve developed a method to ensure drivers improve their technique quickly and produced a structured training program that creates lasting changes. The concept of the course is simple; remove all the usual distractions of road driving and track days to free up mental capacity. Without disturbance, drivers can better focus and learn more quickly. Your coach will then succinctly break down theory and install proper technique through repetition. I used to coach a lot during track days, but found this can often be quite two-dimensional. The focus would be on braking a few metres later or turning in at a different point, rather than working on core technique – not to mention all the distractions and lack of track time associated with track days. Are you experiencing any of these driving-related problems? You’re unsure of how far you can push your car. You’re worried about when and how violently it might break away. If your car oversteered, you’re not sure about how to control it properly. You want to take your car swiftly down a country lane or on track, but you don’t want to make a costly mistake. You want to feel confident and in control of your car, even when it’s on the limit. You want to build proper technique from the ground up, rather than be slow and inconsistent. You want to make improvements in the most efficient manner possible. You would prefer to spend time working on your driving, rather than solely spending money car upgrades. If you’re looking to build proper technique, have the correct introduction to track driving and make lasting changes as efficiently as possible, this course is for you. Minimal distractions, lots of track-time and to-the-point coaching means the most efficient learning possible. Build core driving technique in the right way, with fully understanding of why and how. Much more time learning effectively than on a track day, means you’re in the zone & learning at an accelerated rate. The Driver61 High-Performance Course is the natural progression from our popular Driver’s University tutorials. Learning about proper technique through our tutorials is an excellent starting point, but the High-Performance Driving Course will help you take the next step with your driving performance. I hold the course at Blyton Park circuit as there’s little or no circuit traffic. This not only mean that we can spend as much time on track as possible, but we have the flexibility to work on technique and run drills that we just wouldn’t be able to do on a track or test day. The problem with track days is that it’s difficult to get into a rhythm, using up valuable mental capacity and making it impossible to change core technique. Using Blyton means there are no distractions, so you can learn efficiently and make permanent changes. There is no classroom padding and we’ll spend almost all of our time in the car working through practical techniques and then ensuring you understand the theory. Ideally, you’ll use your own car so we can test its capabilities and you can become comfortable and find it’s limit. 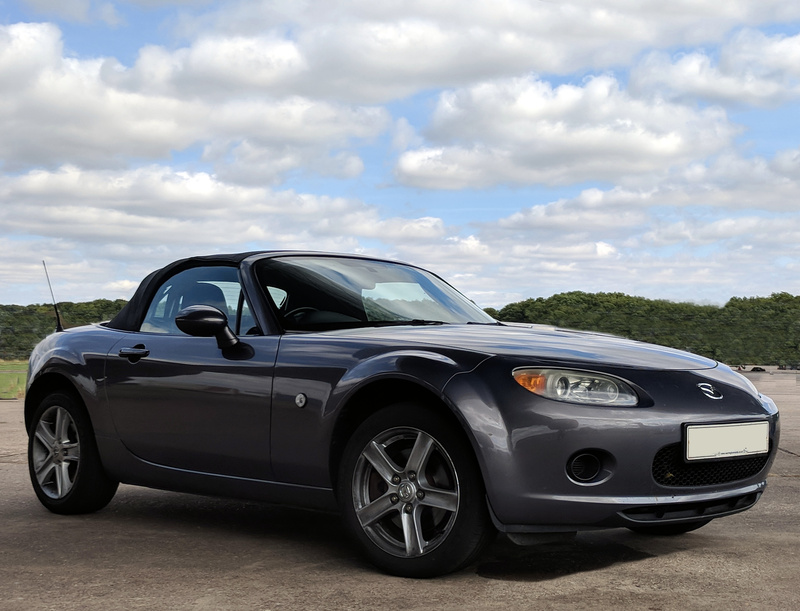 However, if you don’t want to use your own car we have a Mazda MX-5. Even though the Mazda isn’t a fast car, it’s an excellent training vehicle. If you’d like to confidently explore the limits of your car, please get in touch. The High-Performance Driving Course is an intense day, both for you as a driver and for the Driver61 coaches. We look forward to working with you soon and efficiently helping you build excellent driving technique and be in confident control of their car.